Enter a vicious world beyond nations, justice and ethics. A world which never sleeps and exists everywhere. Once you enter… there is no going back. 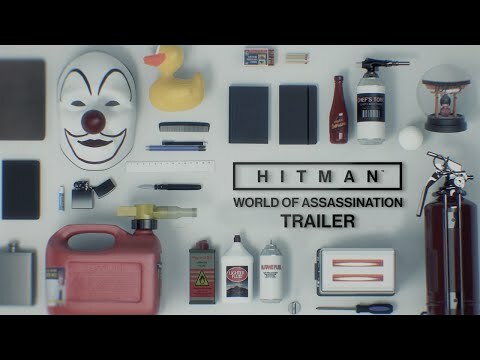 Welcome to the world of assassination – and as Agent 47 you’re the king of this bloodstained domain. 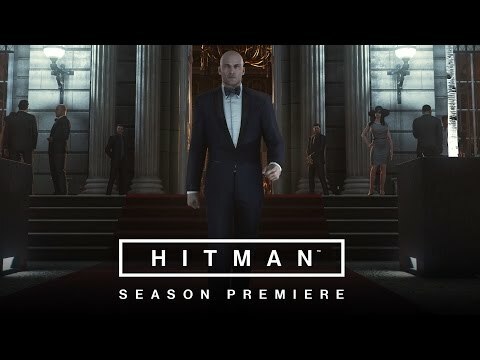 Each detailed location in the game is a living sandbox, expanding and evolving over time with new scenes, missions and hits, downloaded via PlayStation Network. And don’t forget to stay one step ahead of your rivals with PlayStation 4 exclusive contracts. 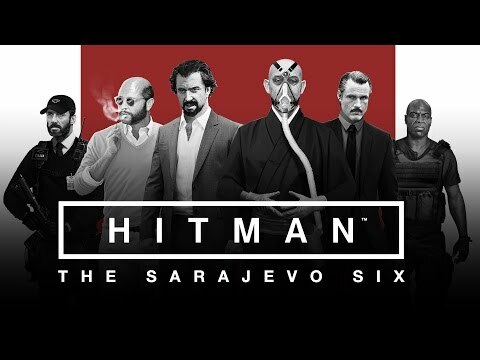 Hunt down a band of escaped war criminals and serve a belated justice in The Sarajevo Six mission pack, exclusively available for PlayStation 4. 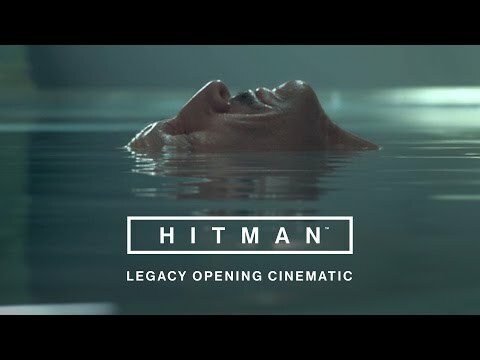 Get access to all six exclusive contracts when you purchase HITMAN The Full Experience. Journey to the fashion capital of the world and infilitrate the exclusive Palais de Walewska as iconic fashion mogul Viktor Novikov and his partner Dalia Margolis prepare to host a stunning catwalk show for their label, Sanguine. Not all is as it seems though: Novikov's fashion brand is actually a front for an international spy ring who are planning to auction off the identities of deep cover agents around the world. 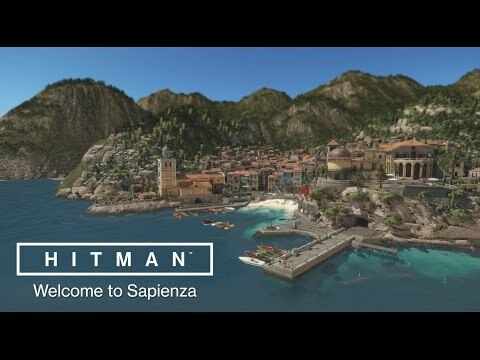 Stroll the sun-kissed mediterranian streets of Sapienza, a stunning and historical island town slumbering on Italy's Almafi Coast. Behind that recumbent visage however, two prodigious bio-engineers - Silvio Carusa and Francesca De Santis - are working tirelessly to perfect a devasting new viral strain that will target and kill on a genetic level. 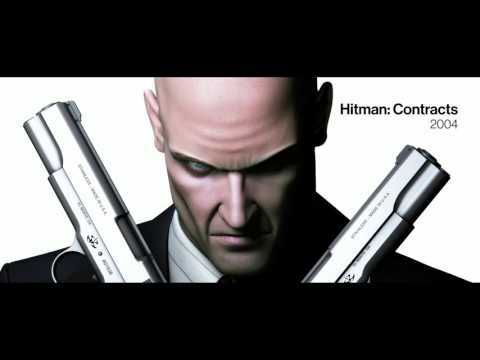 Prevention is better than cure, Agent 47. Step into the beautiful Morrocan city of Marrakesh - a bustling tourist magnet filled with packed markets, local colour and at least one fugitive investment fraudster. Claus Hugo Strandberg is in hiding at Marrakesh's Swedish Consulate having been freed from trial by General Reza Zaydan, an unscrupulous rebel planning to leverage the scandal to his own political ends. Snuff out the scheming pair. Cruise along Thailand's Chao Praya river and infilitrate the luxury Bangkok Hotel where famed indie frontman Jordan Cross and his attorney Ken Morgan are making a brief sojourn. Late last year Cross was implicated in the tragic death of his girlfriend Hannah Highmore. While police recorded a verdict of accidental death, Hannah's grieving parents have reason to suspect a cover-up underwritten by Jordan's billionaire father Thomas Cross. Hike out to a farm in the south west state of Colorado where a private militia are busy preparing to make a name for themselves as the world's most pre-eminent eco-terrorist organisation. Aided by former Mossad and Interpol operatives, leader Sean Rose is believed by the ICA to not only be a 'shadow client' attempting to secretly manipulate the agency, but also the man behind the kipnap and murder of former target Jordan Cross' reclusive billionaire father. Make a visit to the GAMA private hospital in Hokkaido Japan to track down former ICA Training Director Erich Soders. Soder's is receiving specialist treatment for a rare congenital heart defect that in exchange for top secrets he's willing to leak about ICA operatives. It's time to send a powerful message to those wiling to undermine the ICA's sovereignty and any who dare to betray her trust. Eliminate Soders and his liaison, former Yakuza lawyer Yuki Yamazaki. Developers Io Interactive discuss their approaches to creating HITMAN's unique environments. 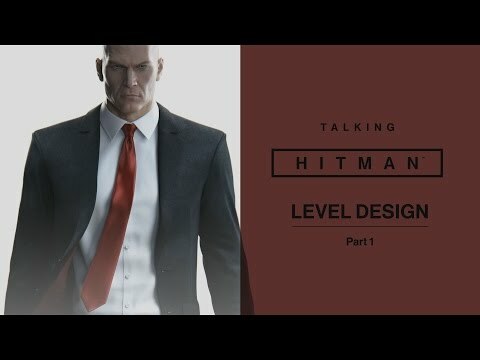 Developers Io Interactiver discuss the challenges of bringing gaming's most iconic contract killer to PS4.